U.S. Virgin Islands slot machine casino gambling existed prior to the arrival of two hurricanes in September of 2017, but large resorts are still temporarily closed due to storm damage. These closures include many, but not all, of the casinos. Hurricane Irma was the strongest Atlantic basin hurricane ever recorded, and struck the U.S. Virgin Islands as a category 5 storm causing widespread devastation. Two weeks later, Hurricane Maria, also a category 5 storm, struck with a storm surge followed by weeks of rain. Recent reports indicate that recovery is slow, but sure. Tourism has begun to pick up, according to the NPR in early February 2018, only 2 months ago from this writing. Although the impact of the storms are still obvious, power is mostly on, cruise ship ports are in good shape, and restaurants and shops are open for business. The U.S. Virgin Islands, also known as the American Virgin Islands but officially the Virgin Islands of the United States, are in the Caribbean about 40 miles east of Puerto Rico. This island territory consists of the main islands of Saint Croix, Saint John, and Saint Thomas as well as many surrounding minor islands. In 2010, the population was 106,405 with tourism being the primary economic activity, with about 10% of the population being involved with some aspect of agriculture. The single largest employer is the government. 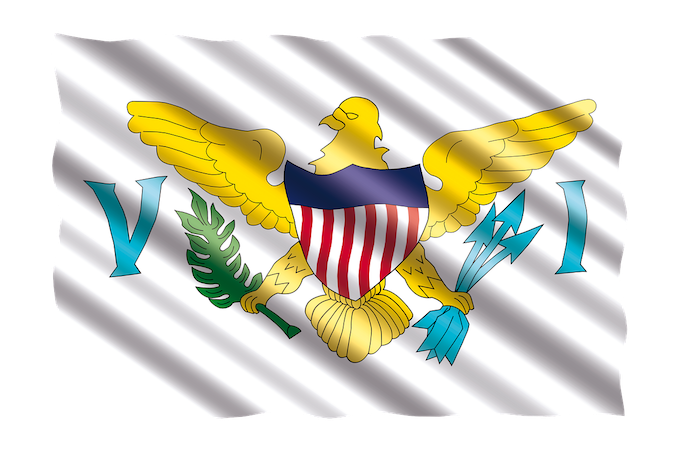 U.S. Virgin Islands Slot Machine Casino Gambling 2018: The territorial flag. The minimum legal age for casino gambling in the U.S. Virgin Islands is 21. The minimum legal age for participating in the lottery is 18. A referendum on legalizing casino gambling was held in November 1994, and approved by St. Croix but rejected by St. Thomas and St. John. Following the referendum, the legislature voted to legalize casino gambling in St. Croix on April 27, 1995. 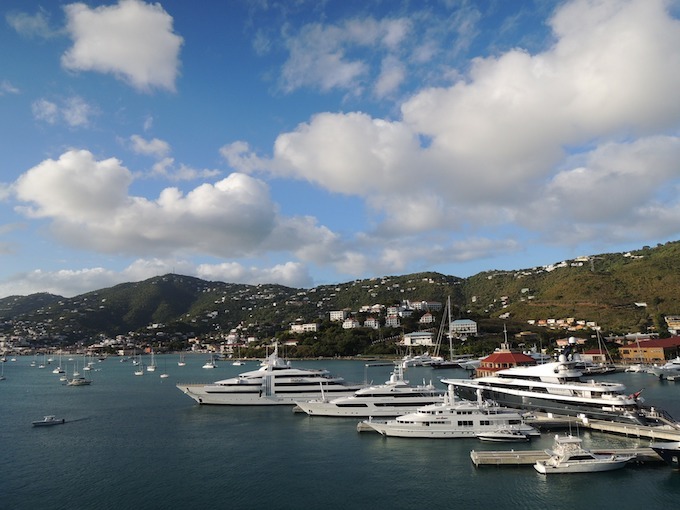 Online casino games and poker are legally available in the U.S. Virgin Islands, but licenses have not yet been issued. Players are not prosecuted for playing in offshore casinos and such websites are not blocked. The Virgin Islands Casino and Resort Act of 1995 allowed the issuance of six casino licenses. 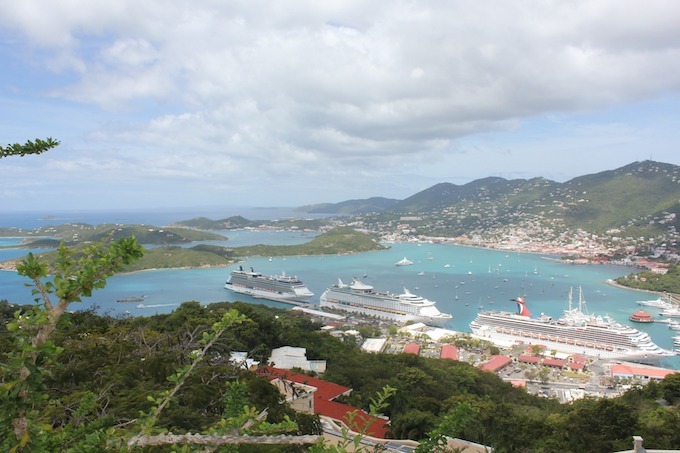 The Act was intended to stimulate the economy of St. Croix, specifically the tourism sector. Therefore, a casino must be included as part of a major hotel and convention facility. Whether or not it is legal to privately own a slot machine in the territory of U.S. Virgin Islands is unknown. Gambling establishments are controlled by the Virgin Islands Casino and Resort Control Act of 1995. To ensure proper regulation and enforcement of legalized gambling, the Act established the Casino Control Commission and the Division of Gaming Enforcement. One of the main functions of the Commission is the issuance of licenses to prospective investors and employees. The Commission also has a physical presence through inspectors and agents at a casino at all times during the operation of the casino. The Division of Gaming Enforcement, a unit within the Department of Justice, is the Commission’s investigation and enforcement arm. The Division’s main function is to investigation the qualifications of each applicant before the Commission issues any license, permit, or certification to that applicant. The Casino Control Commission issued its first two casino licenses in 1998. After the passing of Hurricane Lenny in November of 1999, the first St. Croix casino opened in March of 2001. 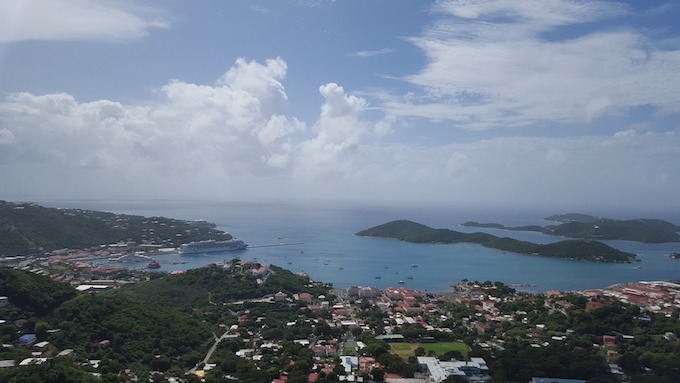 U.S. Virgin Islands Slot Machine Casino Gambling 2018: The island of St. Thomas. The largest casino in U.S. Virgin Islands is the Divi Carina Bay Beach Resort & Casino. It has 360 gaming machines and 17 table games. Divi Carina Bay Beach Resort & Casino on the island of St. Croix, in Christiansted – temporarily closed during rebuilding through Fall 2018. Casino at Hotel Caravelle on the island of St. Croix, in Christiansted. Seven Hills Golf Resort & Casino on the island of St. Croix, in Christiansted – a currently proposed casino. St. Croix Golf Resort and Casino on the island of St. Croix, in Christiansted. – currently expected to open in March of 2019. Parrot Club on the island of St. John, in Cruz Bay. U.S. Virgin Islands slot machine casino gambling consists of five gaming establishments, out of six legally available casino gaming licenses. However, Hurricanes Irma and Marie from September of 2017 has created a great deal of storm damage. But, the islands have since begun to recover, with cruise ports available and most of the power restored. Casino gaming was established by the Virgin Islands Casino and Resort Control Act of 1995. This Act provided gaming regulations through the Casino Control Commission and the Division of Gaming Enforcement. Six gaming licenses are legally available, with the Divi Carina Bay Beach Resort & Casino being the first casino to open in March of 2001. Previous: Texas Slot Machine Casino Gambling 2018 – Texas slot machine casino gambling consists of 2 tribal casinos and a gambling boat sailing out of Galveston. The largest casino is at the Mexican border near San Antonio, with the second closer to Houston. Both casinos only offer electronic games of bingo, not traditional slots. Six racetracks have no gaming machines. Next: Utah Slot Machine Casino Gambling 2018 – Utah slot machine casino gambling does not exist. Utah is one of only two states, the other being Hawaii, where gambling is considered strictly illegal. The nearest slot machines are located in West Wendover in Nevada, 123 miles directly west of Salt Lake City, Utah. However, bingo is allowed if offered free of charge.